When a new motherboard range is announced a new series of CPUs is almost sure to follow, and such is the case with Intel's Z390 chipset. Unveiled today, and available this month, are the 9th Generation Core CPUs as part of the 9000-series, bringing with them more cores, threads, and performance. Intel's 9000-series CPUs will comprise three SKUs at launch: the Core i5-9600K, Core i7-9700K and Core i9-9900K. The specifications are broadly in line with expectations, with a few important aspects now confirmed: the range supports up to 8 cores and 16 independent threads, the flagship CPU is clocked at up to 5GHz, and solder rather than paste Thermal Interface Material has been chosen. These CPUs utilise a similar underlying core architecture to existing Intel 8th Generation Core chips, and are also manufactured on a 14nm lithographic node. Performance will be difficult to predict and vary on a workload basis, but the addition of two extra cores has the potential to greatly improve throughput in multi-threaded applications. 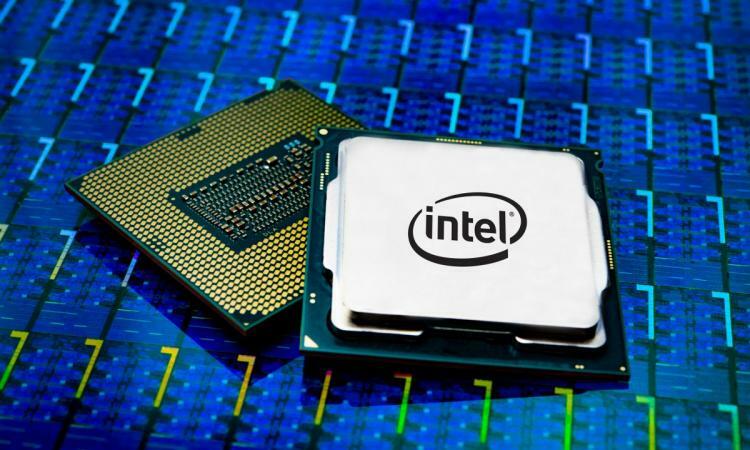 An up to 5GHz core clock has also lead Intel to call it the 'best gaming CPU ever', while overall perhaps with variable threaded workloads may depend on Turbo levels and hence cooling capacity. The use of solder should lean the CPU towards better thermal characteristics as it's a more effective material for conducting heat between the CPU die and heatspreader. In tern, this should reduce operating temperatures and may give the CPU more operational overhead, hence the relatively high maximum core frequencies compared with the 8th generation. Changes to the underlying chipset are minor, evidenced by the fact that 9th Generation CPUs are backwards compatible with the rest of the 300-series motherboards already on the market (after a BIOS update, of course). Intel's Z390 chipset merely introduces high-speed integrated USB 3.1 Gen 2 and integrated Intel Wireless-AC with support for Gigabit Wi-Fi speed, support for which will vary on a motherboard-by-motherboard basis. As we have noted, more substantial upgrades over Z370 may be in the form of partner proprietary technologies. The MSRP of these new CPUs is broadly in line with that of the Core i7-8700K, which launched at ~$370 last year. Expect the i9-9900K to be priced at around £450 inc. V.A.T. at launch in the UK, while the i5-9600K may be available for as little as £240 inc. V.A.T. Performance benchmarks should be available in the very near future. It remains to be seen if AMD will feel the need to respond with price adjustments or new CPUs.